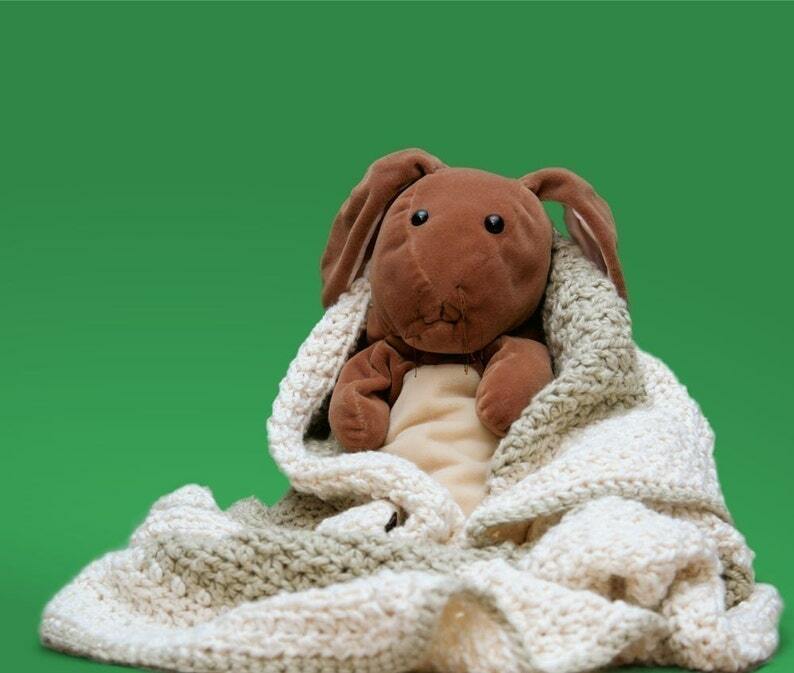 I made this blankie out of yummy organic cotton, but you can make it with whatever you want! This is a great pattern that can be adapted for a boy or a girl with a simple color change! It's an easy crochet pattern with lots of texture.